"The new R-Design models are a perfect match for performance-minded individuals with a passion for exquisite details. 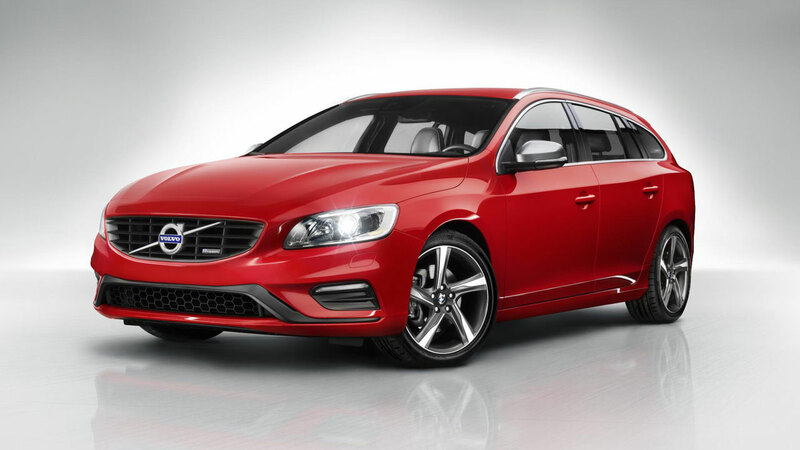 In the new S60, V60 and XC60 R-Design, we have turned up the visual volume of these popular models with meticulous attention to detail," says Doug Speck, Senior Vice President Marketing, Sales and Customer Service at Volvo Car Group. 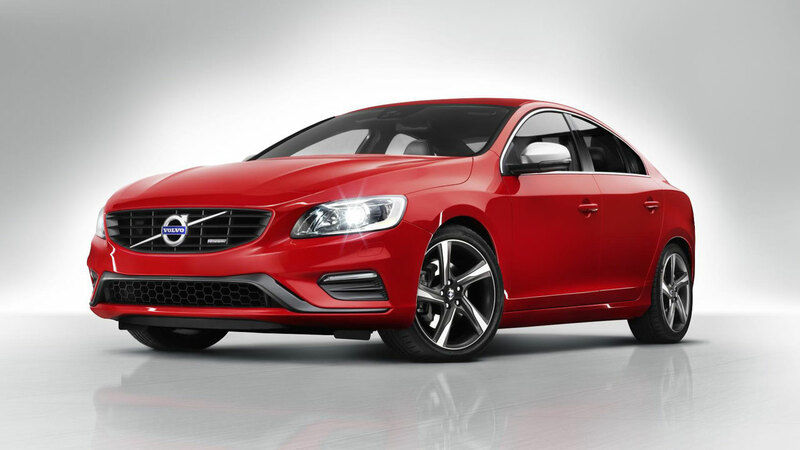 "The S60 and V60 R-Design with lowered R-Design chassis, T6 engine and the optional 19-inch wheels hit all the right notes. Just let the ultra-comfortable new sport seats embrace you while you enjoy the intense driving experience," adds Doug Speck. 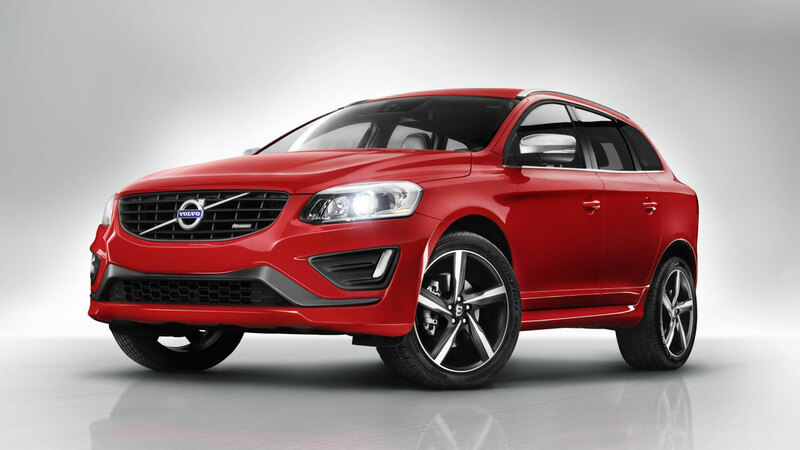 All three R-Design cars - including the XC60 - now feature a unique face with a redesigned, dynamic, expressive nose. The frameless Tech Matte Black grille has high-gloss black stripes, a silk metal diagonal and a refined R-Designed emblem. The DRL lights in the outer corners reinforce the low, road-hugging impression. 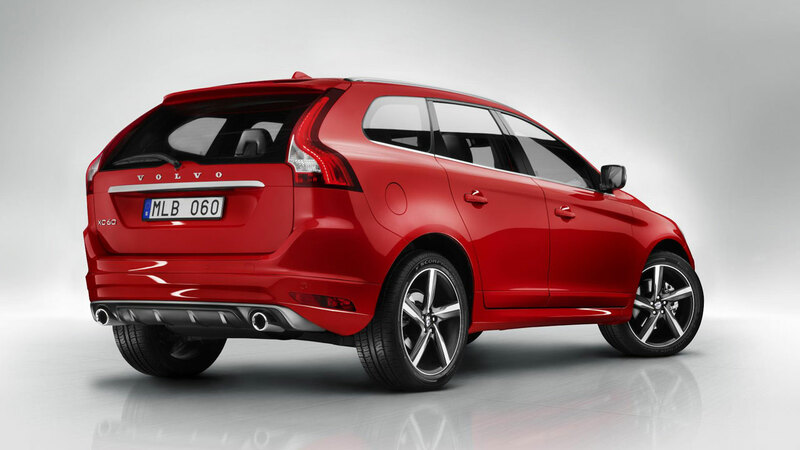 "The front wheel arches are small design gems that enhance the car's sporty aura. The rounded end of the front bumper ‘wraps' around the dynamic Ixion wheel, which is now available in a redesigned 19-inch version for the S60/V60 and a 20-inch for the XC60," says Fedde Talsma, Design Director, Exterior. At the rear, the unique diffuser with aero fins is flanked by the round, high-tech R-Design tailpipes. The new sport seat comes as standard in the R-Design cars. It features a blend of black Nubuck textile and perforated leather. The embroidered R-design logo with a blue ‘R' confirms the sporty aura. Full leather seats are available as an option in the R-Design and standard on the R-Design Lux. "With great hugging side support all the way from the thighs to the shoulders, the new sport seat makes a perfect addition to the in-command feel of a true driver's car while the seat retains the traditional comfort that has been a Volvo hallmark for decades," says Doug Speck. The Adaptive Digital Display features the option to switch between three layouts with different configuration and functionality - Elegance, Eco and Performance. In the R-Design versions, the Elegance theme boasts a radiant blue colour. The design team has dedicated much attention to all the interior details that emphasise the distinctive R-Design aura. "By blending inlays with a perforated look, black leather and contrasting stitching, the design team has created an interior with all the details in perfect harmony, crowned by the black headliner. The new stainless steel tread plate with a bright blue ‘R' in the R-Design emblem is another exquisite detail," says Doug Speck. R-Design models can be combined with all the engines available for the standard versions. The range spans from the D2 diesel with 115 horsepower (not available in the XC60) to the 3.0 litre, six cylinder T6 petrol turbo with 304 horsepower and 440 Nm of torque. The T6 buyer can boost performance to 329 horsepower by opting for the Polestar software that charges the specially designed sport accelerator pedal with an extra 25 hp. Acceleration times in the T6 version, using the new paddle shift with the automatic gearbox in Sport mode, have been cut in all three cars with 0-62mph now down to 5.9 seconds (previously 6.1) in the S60 T6. The equivalent figure for the V60 T6 is 6.0 seconds (6.2), while the XC60 T6 now covers 0-62mph in 6.9 seconds (7.3). The R-Design Sport chassis has been lowered 15 mm and the spring stiffness is 15 per cent higher compared with the dynamic chassis in the standard S60 and V60. This gives responsive driving pleasure with full control. "The driving experience should be so connected that it boosts the dynamics without making the chassis feel too raw. If the chassis is too firm, even smooth tarmac can feel bumpy. We aim for a sporting yet luxurious feel," says Peter Mertens, Senior Vice President Research and Development at Volvo Car Group. 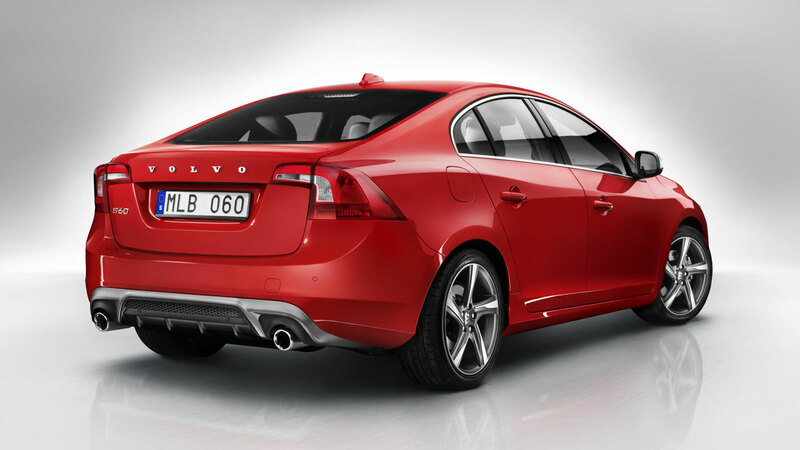 The S60 and V60 R-Design feature rear monotube dampers, delivering compression and return damping via the same valve. This gives shorter, faster fluid flow, which in turn means the damper responds more quickly. Stiffer bushings counteract oscillation, and roll and movements are more controlled. The bushings that attach the rear dampers to the body are 20 per cent stiffer compared with the Dynamic chassis. The front tie-blade bushing is a substantial 400 per cent stiffer to counteract wheel bouncing and shaking. A strut brace under the bonnet ties together the suspension strut towers to stiffen up the body structure. The XC60 R-Design chassis is also stiffer than the standard car and has more dynamic driving properties - without compromising ride comfort. The shock absorber springs and anti-roll bars are adjusted and tuned to be firmer and more balanced. 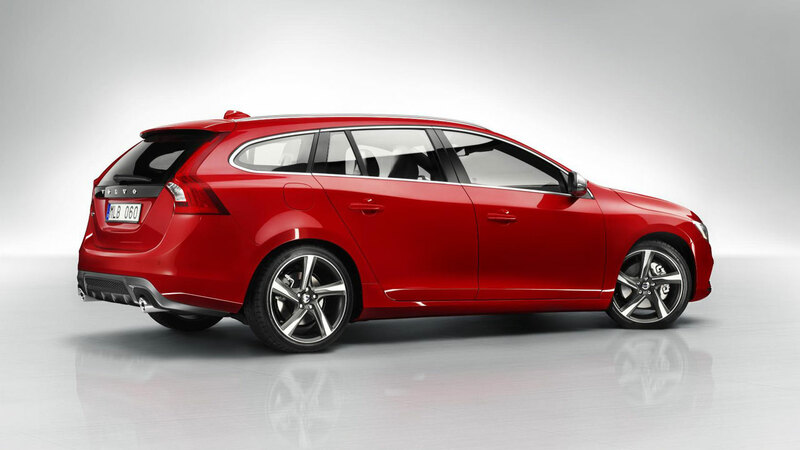 The result is improved control and a sportier, road-hugging drive. Just like in the standard variants, a range of electronic systems that sharpen the sporty driving experience backs up the chassis in the R-Design cars. Advanced Stability Control. With a gyroscopic roll-angle sensor the anti-spin system can deploy faster and with greater precision. Engine Drag Control prevents the wheels from losing their grip during engine braking on a slippery surface. The DSTC system also has a sports setting that makes it possible for the driver to disable the anti-spin function.